Can't afford the time or money to fly to Nurburgring? Fret not, you can still visit the Ring via your own computer thanks to the newly installed webcams. 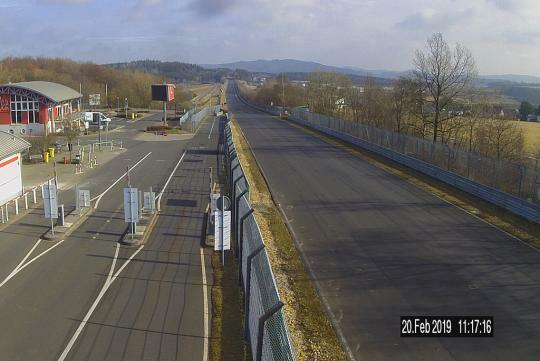 With nine webcams in total, you might get a good chance that seeing all kinds of prototype models dressed in stages of camoflauge storming through the straights of the 22.8 km long Nurburgring track. Unfortunately, they aren't really 'live' as they are actually snapshots of the track and are updated every minute.